You’ll never guess who Lamar Odom is crushing on! 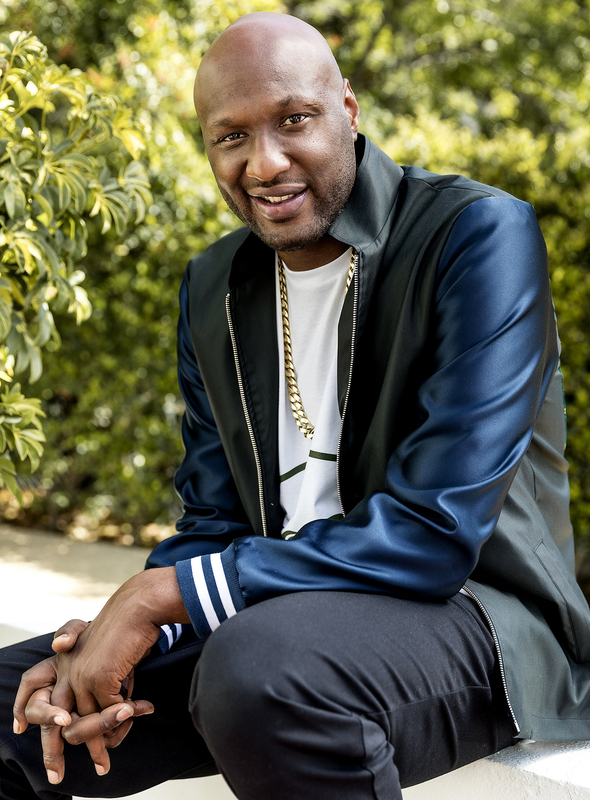 The former NBA player, 37, recently sat down with Us Weekly to reveal 25 things you might not know about him, and chief among them is the curvaceous singer he called his celebrity crush. Watch the video above and see what fun facts Odom shared with Us! Watch the video above to see what else Odom told Us, including his favorite food, his biggest fear and his favorite song.